Composite fillings allow dentists to preserve more of the natural tooth structure? This is because composite materials chemically bond to the surface of the tooth like an adhesive. The process takes slightly longer to complete than traditional amalgam fillings, but patients can preserve more of the natural portion of the teeth while enjoying a restoration that is discreet and understated. Composite fillings are cured with light at your dentist’s office. 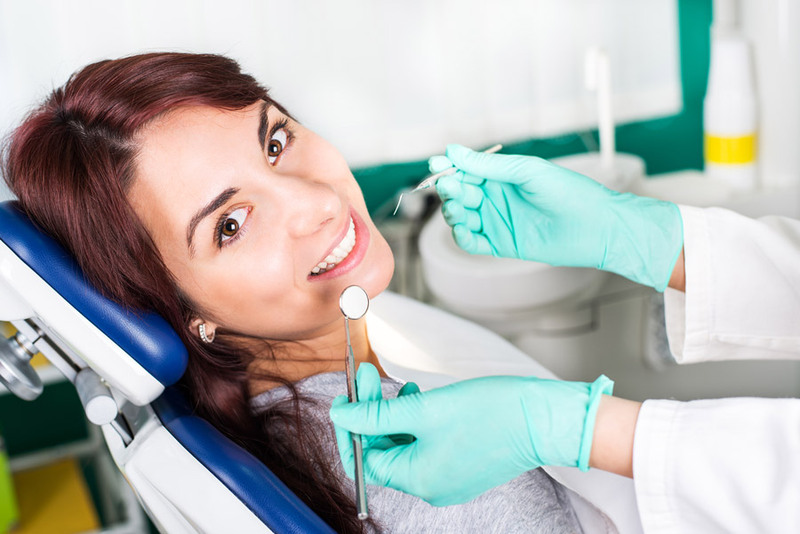 You should be able to return to normal activity and oral care immediately after your visit. It’s normal for treated teeth to experience some sensitivity to hot and cold in the days following treatment. If sensitivity that persists beyond a week should be reported to your dentist.